Muizenberg East Satellite Conservation Areas. 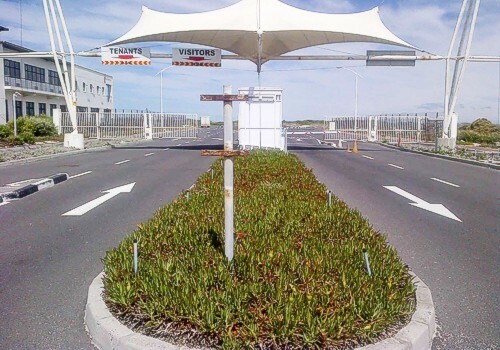 This is a working relationship with the Cape Town Environmental Education Trust (CTEET) and the various Home Owners Associations and Zandvlei Trust. 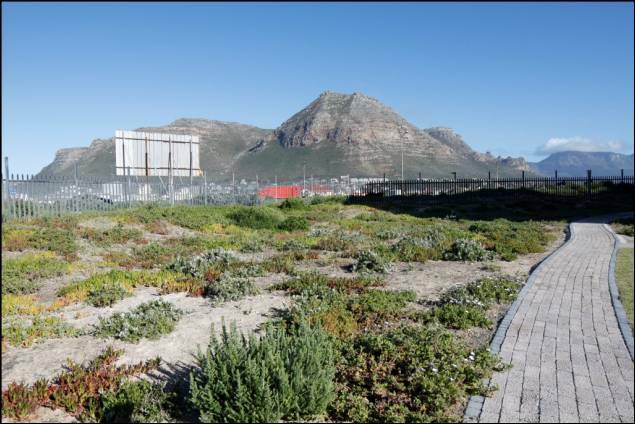 When the residential area of Muizenberg East was planned, the EIA's identified certain areas worthy of conservation because they are part of the Cape Flats Dune Strandveld vegetation type. 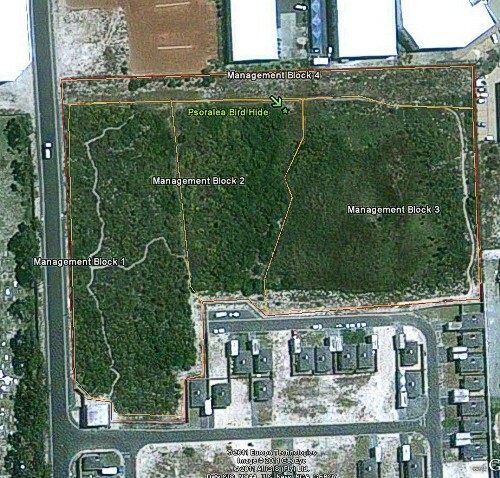 These important linking corridors from the nearby established Nature Reserves were designated "stepping stone" reserves as biodiversity corridors from Table Mountain National Park via the Greater Zandvlei Estuary Nature Reserve to the False Bay Ecology Park and along the coastal strip down to Wolfgat Nature Reserve and on to the Koggelberg Biosphere. James Mugabe was appointed as Manager in February 2013. Cassandra Sheasby was appointed as the Manager in July 2012 and left in Dec 2012. Margit van Heerden was the Manager from January 2011 till January 2012. Tim Szoke and Marisa de Kock were the Managers from 2007 and 2008 - 2010 respectively. 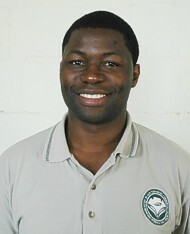 James Mugabe and is based at the Zandvlei Nature Reserve. James Mugabe is the Manager of the Conservation Areas. 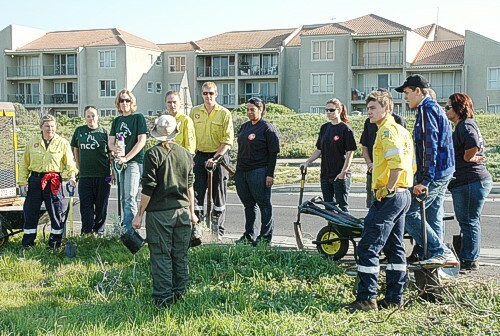 The City of Cape Town - Biodiversity Database can be viewed as a guest by visiting www.biodiversity.co.za . New sightings may be reported to the Manager. Psoralea Park Reserve data. (Soralia Village). updated 09/08/2013. Muizenberg East Nature Reserve data. (Southbreak). are going to be planting this area. The Coastal Corridor Reserve data. in August 2012. Looking toward Muizenberg. 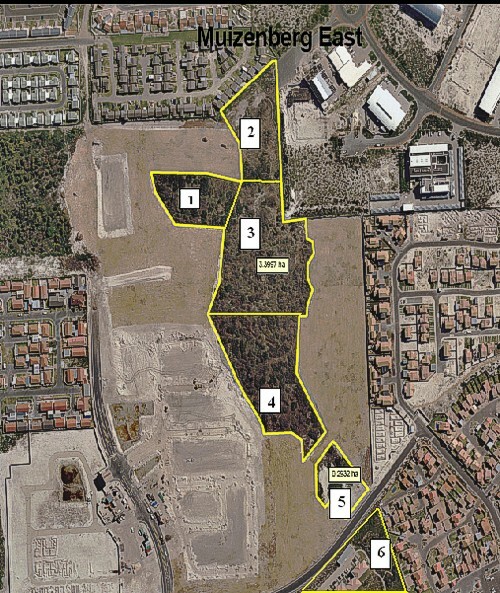 Sunrise Villas Reserve data. updated 09/08/2013. Capricorn Business Park data. updated 09/08/2013.